As the momentum builds up for the second phase of Lok Sabha elections 2019 in Assam, dry day has been declared in the Kamrup Metropolitan district from April 16 to April 18, 2019. 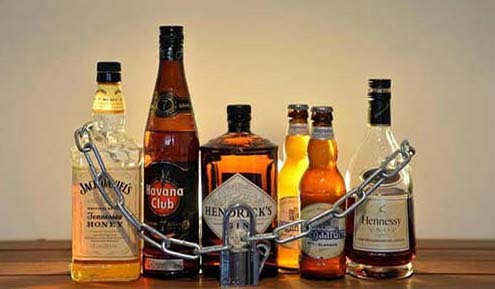 Possession, distribution and sale of liquor will be strictly prohibited in the above mentioned days, reports say. Any violation of the order will be dealt with rules and provisions as per the Assam Excise Act and Rules under the respective constituencies. Karimganj, Silchar, autonomous districts, Nagaon and Mangaldai constituencies will go to polls in the second phase on April 18 in Assam.